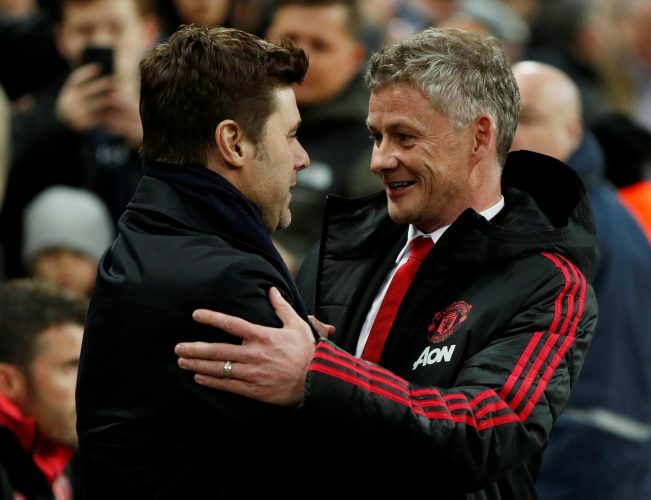 Going into the game between Manchester United and Tottenham, the big talking point was that the fixture would feature the two managers that are currently thought to be the top contenders for the Old Trafford gig come summer. In that regard, Ole Gunnar Solskjaer would have certainly made the case in his favor, winning the game through a Marcus Rashford goal and a David De Gea-shaped fortress at the back. With six wins in his first six games in charge of the club, Solskjaer has now bettered the starting figures of Sir Matt Busby and Sir Alex Ferguson, that bit of history already rewritten at the club. He’ll certainly be itching for that full-time role now. Both men seem to be focusing on their respective teams at the moment, and will likely leave the final decision until the summer itself. For now, their vision seems intent on securing their respective Premier League targets. Spurs were somewhat in the title race prior to his result, but now their chances seem slim. United are now tied on the fifth place with Arsenal, just six points shy of Chelsea for the coveted top-four spot. If Solskjaer does wish to carry on for many more seasons, the top-four finish is a bare minimum, as is a brave Champions League run and a potential FA Cup title as well.